Out in the late 2018, Mirzapur is the latest edition in the catalog of Indian crime series. 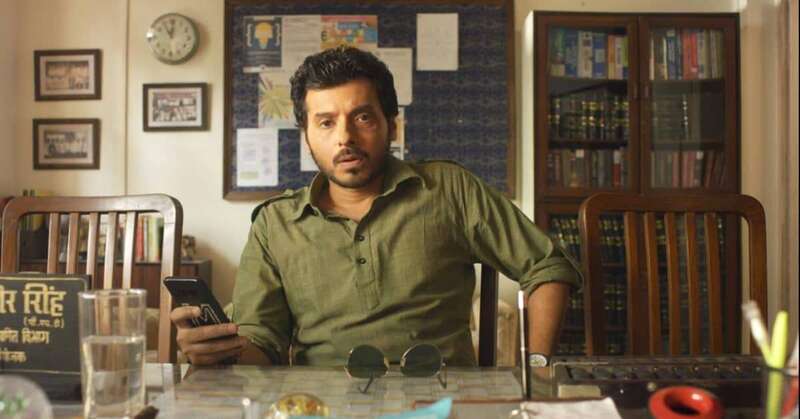 It is now being labelled as a good competitor of Netflix’s Sacred Games and the Bollywood’s block buster Gangs of Wasseypur, Mirzapur is in full swing among the audience. The series is confined with violence, exchanging of hot words, vandalism and no doubt hilarious comical stuff. Also the cast, dialogues delivery and scripting made it more awesome. 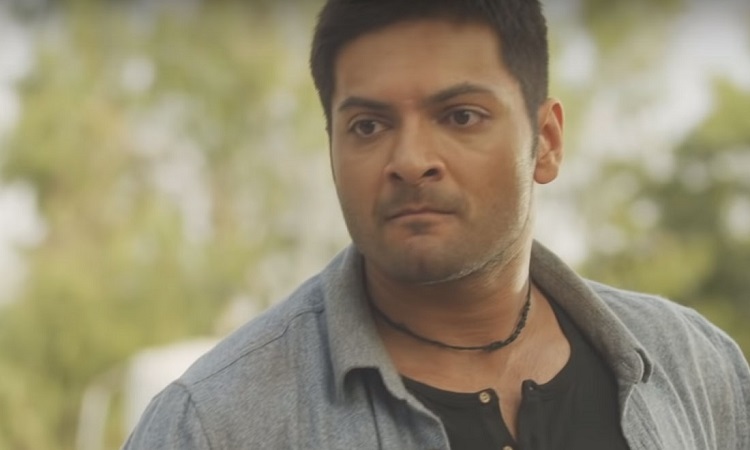 The featured cast includes, Ali Fazal, Pankaj Triphati and Rasika Dugal. Let’s talk about the most important thing in the series, The dialogues. 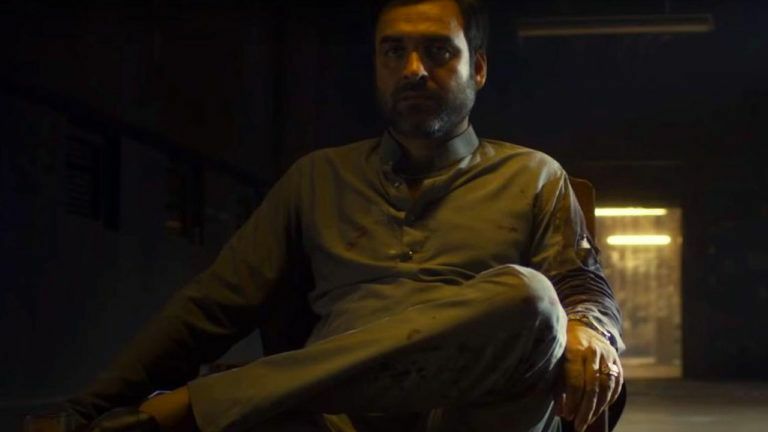 So here I have listed out some of the nefarious, filthy yet comical dialogues from Mirzapur that are going to be your addiction. MAA TA JI YAHA, BEHEN YAHAN HAI, MAA-BEHEN AIK KARNE ME ASAANI HOGI. WO KIA HAINA LADKI KI NA ME HI USKI HA HOTI HAI!! If you wanted to be tough and daring, Be Like Guddu. AGLI BAAR MUNNA BHAIYA GHAR AAYE, ZINDA WAAPIS HI NI LAUTE TOH? ATTACK ME BHI GUN, DEFENSE ME BHI GUN, HUM BANAEGE MIRZAPUR KO AMERICA!! SHURU MAJBOORI ME KIYE THE, AB MAJA ARHA HAI. SAALE HORAN GA**D ME DAAL DEGE ABI. PO PO PO!! HELICOPTER BAN KE JAOGE KA BAAT KAR RHE HAINA….BSDK NIKAL!! 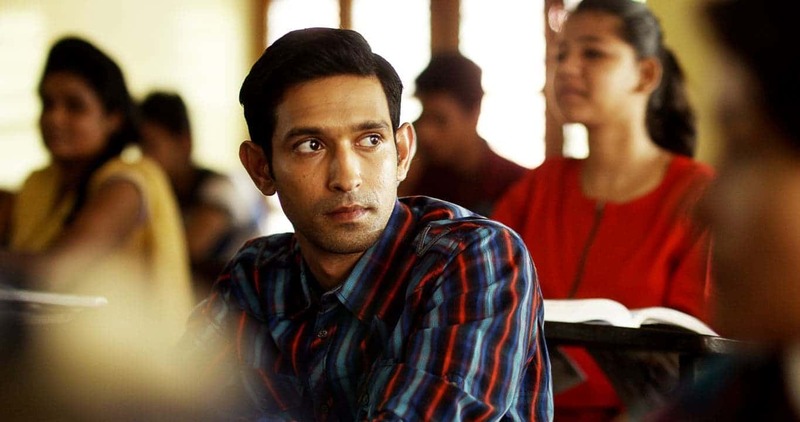 Triphati who is malignant, fierce and the ruler of Mirzapur. DAR KI YEHI DIKKAT HAI KABHI BHI KHATAM HOSAKTA HAI!! CHU**IYA HAI YEH IMPORTANT NAHI HAI, HUMARA LADKA HAI YEH IMPORTANT HAI!! TEST KARKE NI LIYA THA?? KITTA ME LIYA?? GUNS KI MADAD SE DARR NHI BADHANA, DARR KI MADAD SE GUNS BADHANI HAI! !